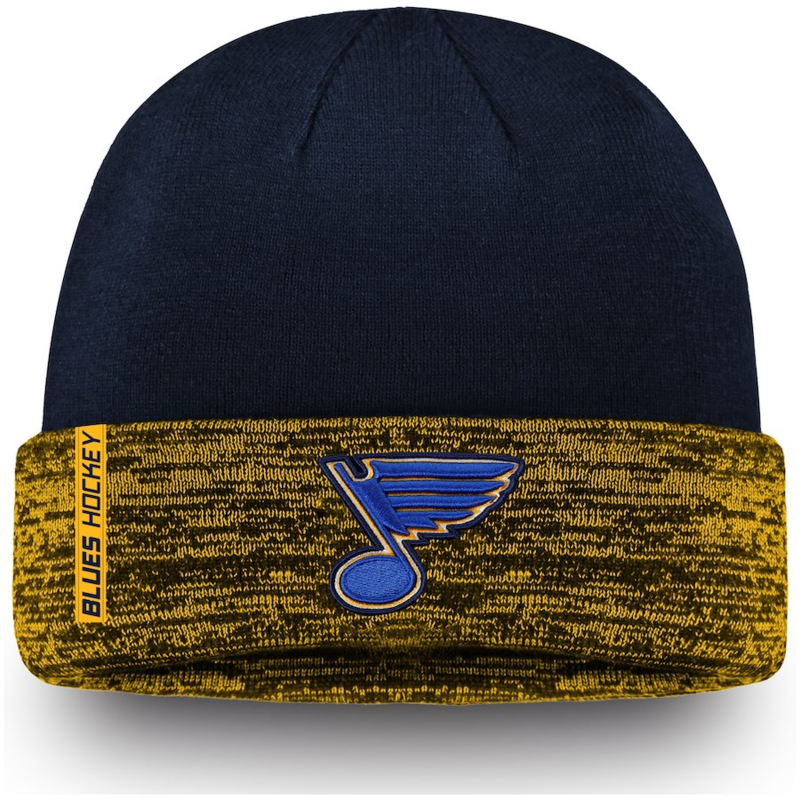 Show that your St. Louis Blues spirit has no limits by rocking this Authentic Pro Rinkside cuffed knit hat from Fanatics Branded. It features bold graphics to represent your undying dedication to the team and get you pumped up for the next game. You always cheer your heart out, and you should express that enthusiasm with some awesome St. Louis Blues gear!